OMB Peezy Connects With Young Gully On "Show Me Love"
Home>New Songs>Young Gully Songs> OMB Peezy Connects With Young Gully On "Show Me Love"
Young Gully & OMB Peezy link up on new song "Show Me Love." Young Gully's one of the most overlooked emcees from the west coast but it looks like he's going to change that. The rapper released his latest project, Code Of Silence earlier this year and he's already getting ready to follow that up in the near future. Young Gully's project is expected to release Eyes Wide Shut in the coming weeks and before then, he links up with OMB Peezy for their new collaboration, "Show Me Love." 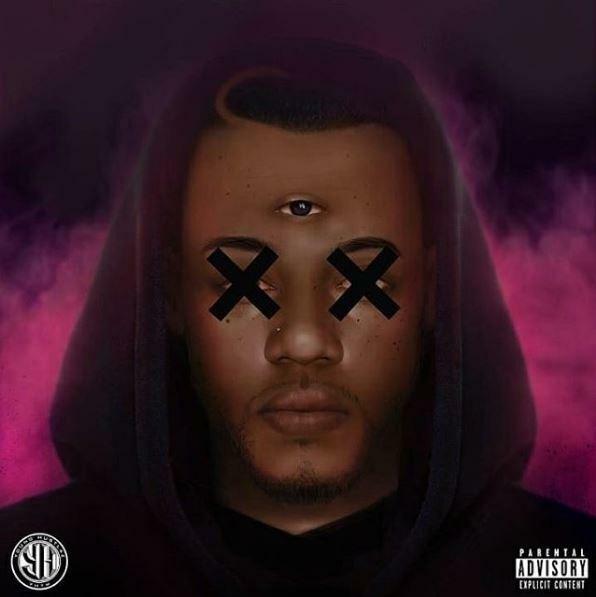 Young Gully is back with his new single off of his upcoming project, Eyes Wide Shut. The rapper's latest single is melodic and infectious without compromising lyricism. Young Gully holds down hook duties and the first two verses before handing it off to OMB Peezy for the song's final verse. Young Gully's Eyes Wide Shut will hit streaming services on September 14th. Lil Dude Flips "Rick & Morty" Theme Song For "Luciano & Morty"
SONGS OMB Peezy Connects With Young Gully On "Show Me Love"